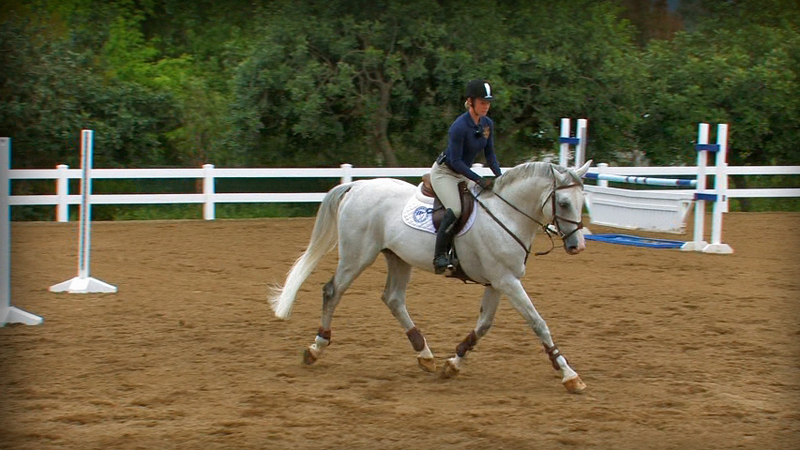 More and more in the IEA equitation over fences classes, I see riders sitting the canter all throughout their courses. 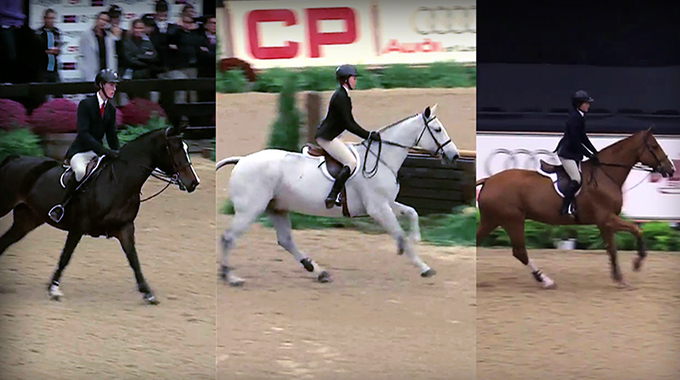 I have viewed your videos of using the 3 seat positions, and the video of the Maclay winning ride, and I am wondering why so many trainers are having their students sitting the rounds instead of using a light half seat. They are winning the classes as well, so I am wondering if the rules have changed and I am just not aware of it. That being said, I did have one rider win her over fences class using a light half seat, so there certainly could be other factors involved, but still wondering why so many are sitting the equitation over fences classes. Let me start by explaining that I have not actually judged for the IEA equitation program, but I do feel comfortable trying to answer your question. I agree with your belief that the light seat is the appropriate seat to use for most of your jumping work. This seat allows a rider to follow the motion of the horse, be prepared to stay with that motion over the fences, and to land and follow the horse away from the jump comfortably. Hunter seat equitation is based on the principles that are used in the hunt field, and following the motion of the horse in a light seat is the most efficient and the most comfortable for both horse and rider across rough terrain for long hours. Additionally, if you study the American System of Riding, the light seat is promoted by all the “greats”—Gordon Wright, George Morris, Ronnie Mutch, etc. 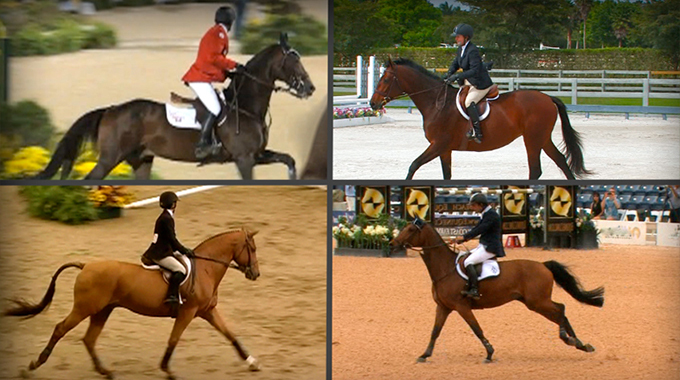 The light seat is also promoted by the USHJA Trainer’s Certification Program. That being said, there are certainly moments in any course where a deeper seat and a more open hip angle are appropriate. Two examples of this might be if a horse is taking a hard look at a jump where the rider might need more strength to encourage the horse forward, or perhaps at the end of a course to a very upright and careful vertical where a rider might need a bit more strength to balance his horse for a clean jump. One of the difficulties of judging is that as a judge your job is simply to put the horses and riders competing in front of you in your own order of preference to receive ribbons. No matter how much you as a judge may not like a rider with a deep seat and an open hip angle, if that is all that is presented to you, one of those riders still has to be the winner. Any judge can only work with the rounds that he is presented within any particular class. Perhaps in the situation of the IEA program the riders are being asked to ride horses that are not as well schooled, or a bit more difficult, which might cause the riders to use a deeper seat. This would be another factor that might have to be considered. In any event, as a judge I have to choose from what shows in any class in front of me, but as a trainer I certainly agree with you and feel that a light seat for jumping is correct. I appreciate you asking the question and allowing this conversation to get out there to be seen and read by others. As outlined in The USHJA Trainer’s Certification Manual, there are four different seats in riding, as defined by the angle of the hip. From lightest to strongest, they are: Half Seat, Light Seat, Full Seat, and Driving Seat. Half Seat and Light Seat are used for galloping and jumping. These two seats allow a horse the most freedom and the ability to use their back when they jump. The only time it is correct to use a Full Seat on course would be for a tight rollback turn, when more balance and control is needed. The problem with riding an entire course in Full Seat is that the rider then needs to throw his body forward to catch up with the motion of the jump. This causes a horse to lose his balance, jump off his front end, have a rail down, get quick in the air, etc. etc. 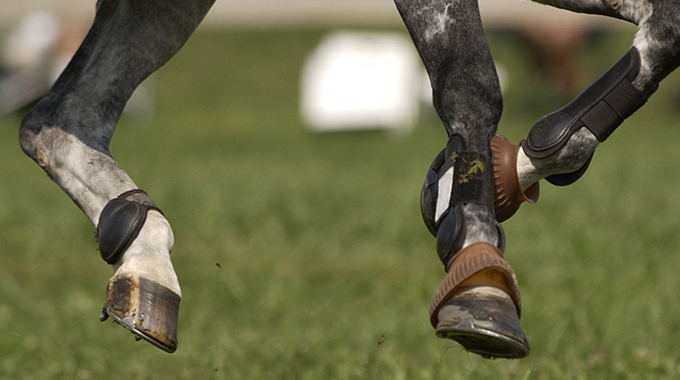 The correct position between the jumps is a Half Seat to allow the horse to have freedom and impulsion. 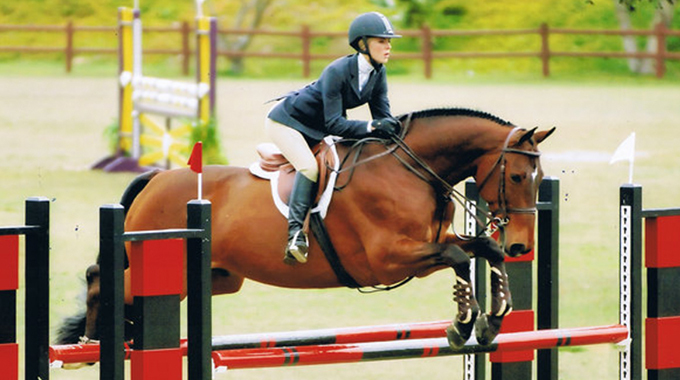 The Light Seat is correct in front of a jump, as this position supports the horse’s balance, the hip angle stays closed, and the horse jumps up to the rider. The rider doesn’t jump down to the horse. As a judge, and as a clinician at the judge’s clinics, we continue to strive for education and uniformity in our judges. 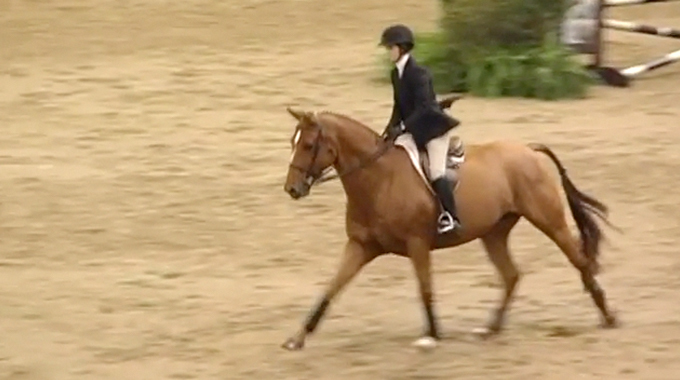 It is disturbing to me to watch horses ridden in a Full Seat around the course, creating a high-headed, hollow-backed canter that leads to the same type of jump. There is nothing as beautiful to watch as a round over fences with horse and rider in true harmony, with invisible aids, seamless communication, and ridden in our American Forward Style of Riding!